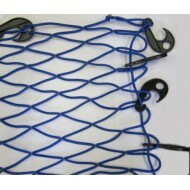 Cargo nets are multi-purpose nets which can be used in a number of commercial, industrial, transport and warehousing applications. 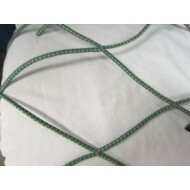 They are especially useful for load control during storage and transport, to cover roll cages, trolleys and pallets in warehouses and to act as a load restraint on shelving and racking. 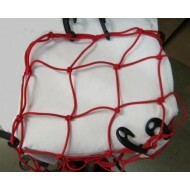 Additionally, they can be used as a partition or boundary net. 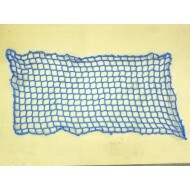 The nets are also suitable to cover trailers and skips. 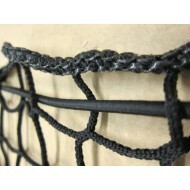 Cargo nets are available in lightweight, medium, heavy or extra heavy duty options. 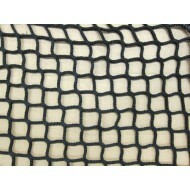 The nets vary in their mesh sizes and the diameter of the twine, and depending on the intended purpose of the net, it is possible to determine which type is most appropriate. 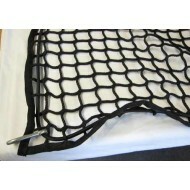 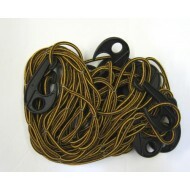 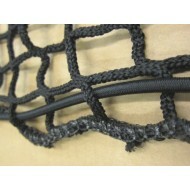 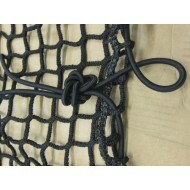 Mesh cargo nets are also available and they are useful for containing debris. 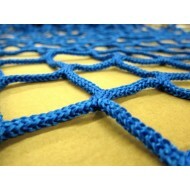 The nets are made from high tenacity polypropylene or polyethylene, and are available in different colours. 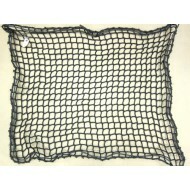 The nets are of extremely high quality, and are very durable and long lasting when used appropriately.